Pirke Avot (Ethics of the Fathers) states that the world stands on three things: Torah, Worship and Deeds of Loving Kindness. 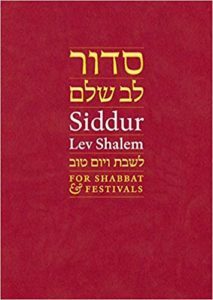 The language of prayer as found in the siddur (prayerbook) can be difficult to understand – especially if you can’t read the Hebrew! Prayer is also to be from the heart – but we are not always ready to pray from the heart when we are in a service. 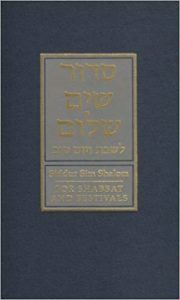 But as Lawrence Hoffman states in his magnificent series on the prayerbook (My Peoples Prayer Book) the prayerbook is where you begin when you want to know what Judaism is all about. We try to offer a mixture of services. By offering both Reform and Conservative services we hope to appeal to people of various backgrounds. 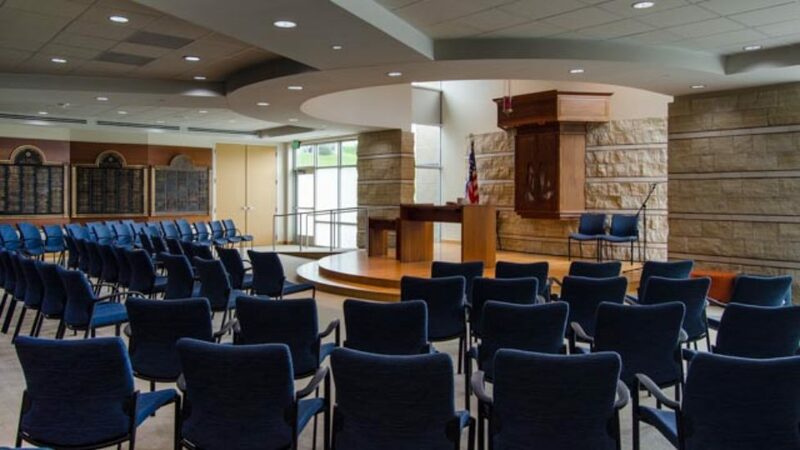 There are Shabbat and Holiday services, Rosh Hodesh minyans, Tot Shabbat and Shabbat and other holiday meals. Our services are fully egalitarian. 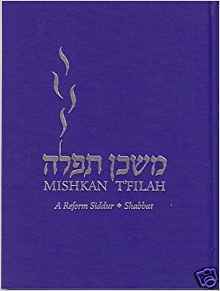 The Reform siddur is fully transliterated and Agudas Achim has a transliteration booklet which accompanies the Conservative siddur.